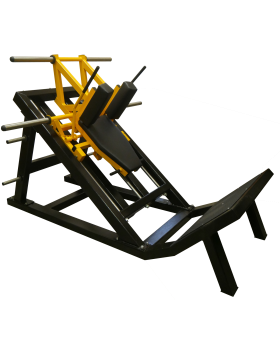 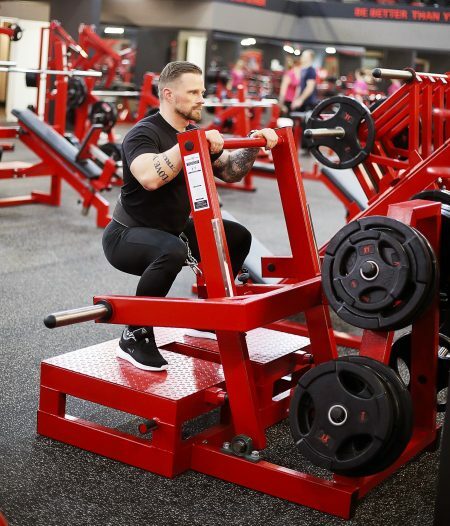 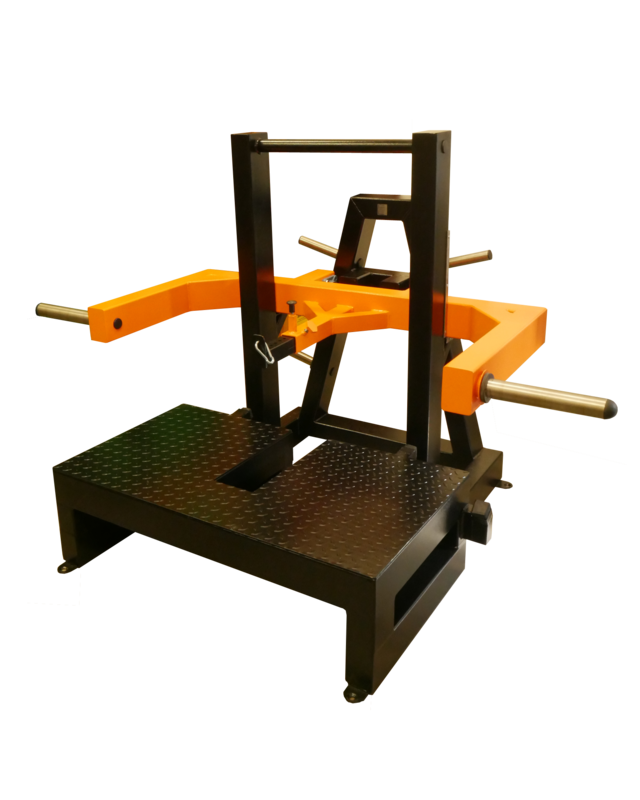 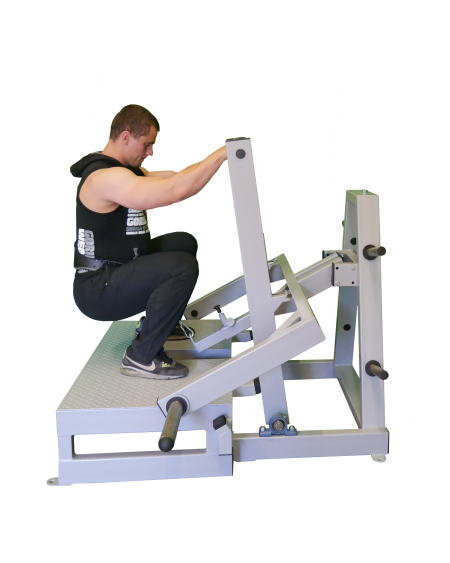 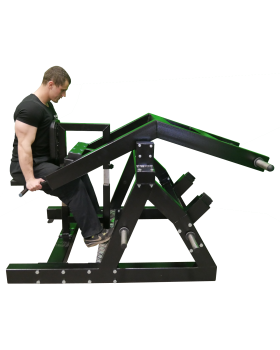 Hip Belt Squat Machine is a fantastic way to train the legs with a massive amount of weight, but due to the load attaching the weight to a belt, none is placed throughout the upper body. 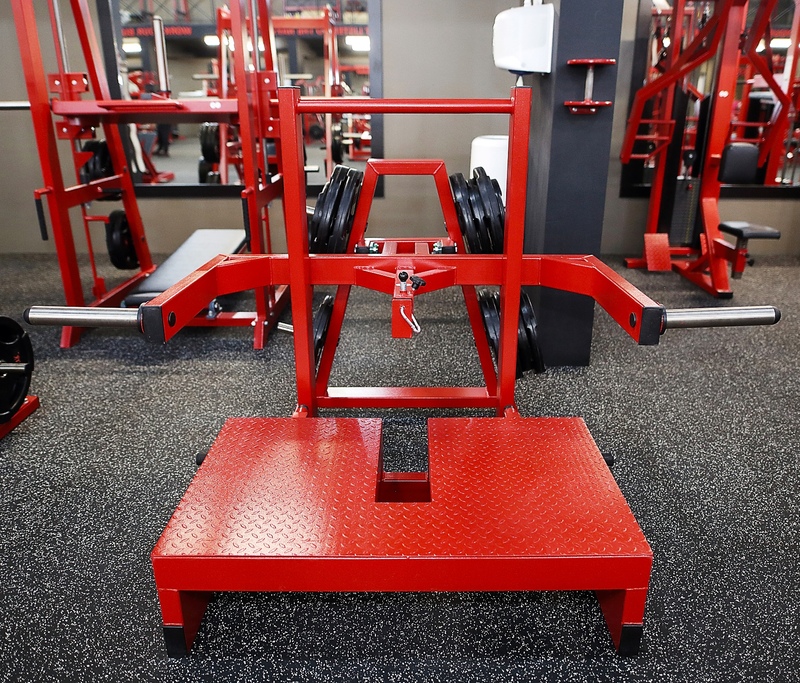 Train your lower body, get a full squat workout in the legs and glute area without placing heavy load on your spine. 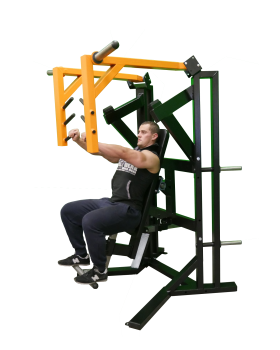 Especialy beneficial for those with a shoulder, wrist, neck, and sometimes even a lower back injury.